I have been continuously working out (30-45 Minutes) everyday for the last 3 weeks and noticed a sudden drop in stamina for the last 3 days, i haven't changed my diet significantly. I checked my blood pressure last night and noticed it to be 10 points lower than normal on both scales. Fitbit heart rate readings indicate that i am not hitting the cardio zone as much in the last 3 days and yesterday was the worst. Feel tired than usual when working out. are these signs of caloric deficiency or am i over excreting? or something else? It's likely that you've either had a calorie deficit as you don't count calories it's impossible to judge how much you require vs how much youre intaking. On top of this it could just be exhaustion. You've been training for 3 weeks straight without rest. It is important to get sleep and have rest days to focus on diet and recovery. Not the answer you're looking for? Browse other questions tagged exercise calories daily-caloric-intake or ask your own question. Does duration or intensity or both affect how many calories are burned in a cardio workout. Does burning calories by running depend only on distance, and not speed? What's a good exercise regime for when traveling/vacationing/etc.? Does it affect one's stamina to take a long break from gym? 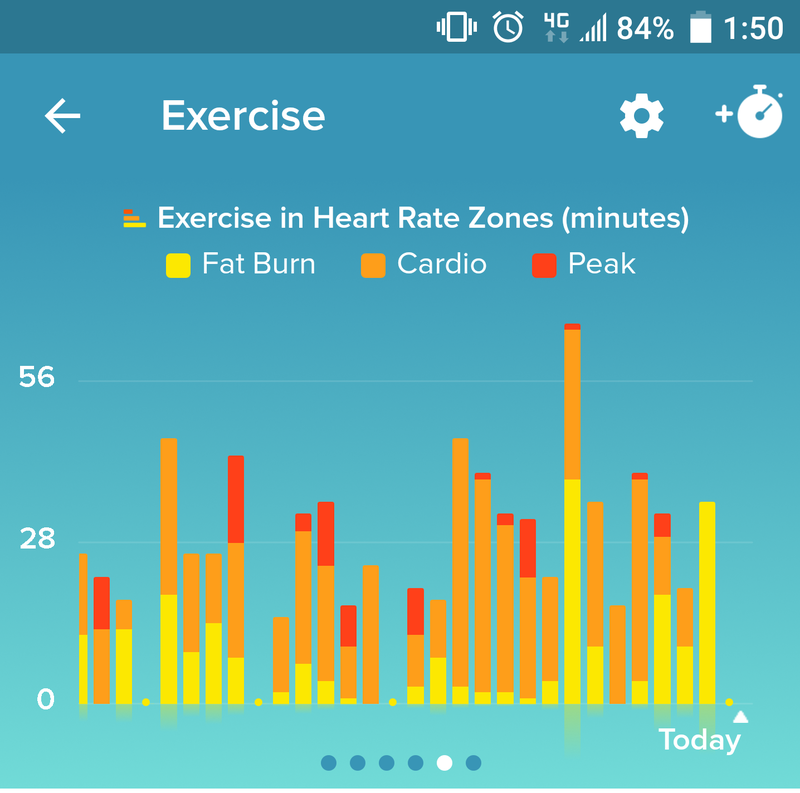 Question About Max Heart Rate? What factors affect underwater swimming endurance and how to improve it?